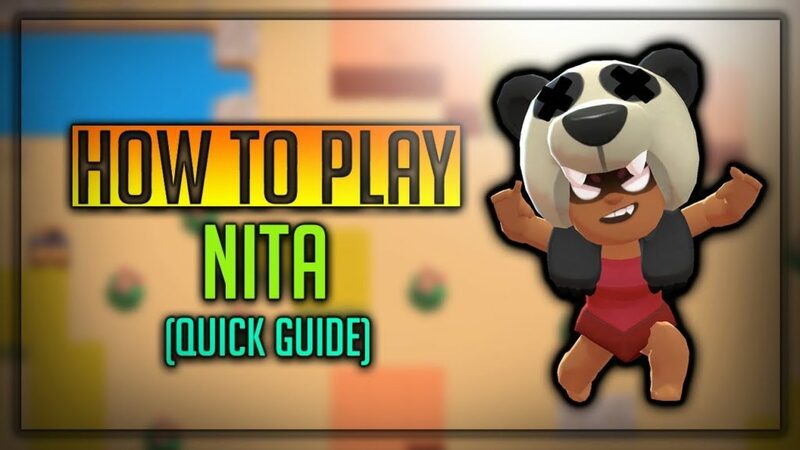 Nita Brawl Stars Complete Guide, Tips, Wiki & Strategies Latest! 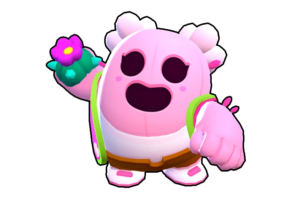 Nita is one of the powerful characters in the game, She summons a pet animal called Bear which attacks and tries to kill her enemies. As the level gets up, With her Health and damage increases, Her Spirit Animal Bear’s also increases. Nita is a powerful Brawler unlocked when you have 15 trophies, She fires a shockwave which is her attack, Let’s discuss Nita’s Stats, Strategies, Tips, Tricks, Strength, Weakness and much more! Read till the end to get maximum out this article. [Read more…] about Nita Brawl Stars Complete Guide, Tips, Wiki & Strategies Latest!